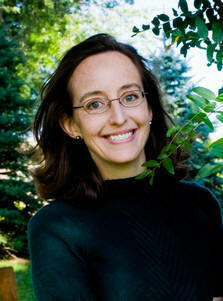 I’ve been a fan of Siri Mitchell’s writing for years, and wait with anticipation for her next book. 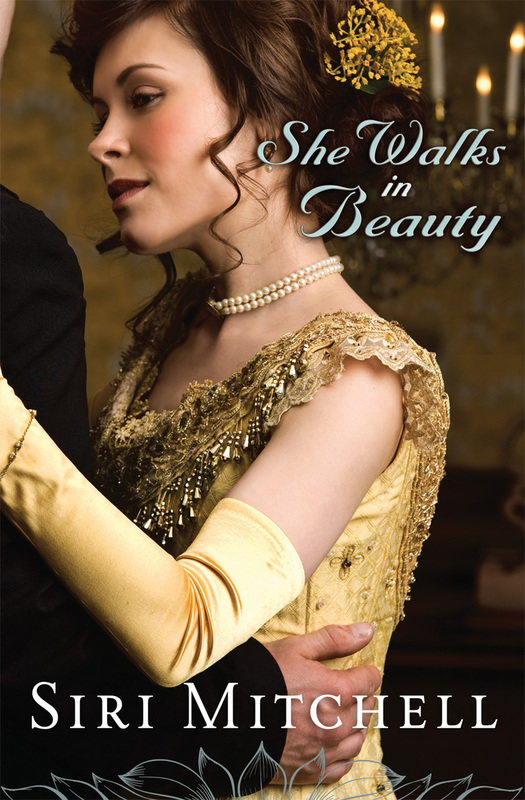 She writes in a mix of genres, but recently she’s been writing a lot of historicals – and her latest one, She Walks in Beauty, is one of her best. The romantic tension is great and the hero – SUPERB. LOVE the hero. Siri, I can’t decide if Harry DeVries matches the marvelous Adrien in your contemporary novel, Kissing Adrien, but he’s pretty close. Another thing that makes Siri’s novels a little more unique is they are written in first person, sometimes from both hero and heroine’s pov, and other times only the heroine’s. A fantastic way to create intimacy. Okay, Siri, what do you think makes for great romantic tension? I think one of the often overlooked aspects of good tension is an element of fear in at least one of the characters. Fear of what other people will say, fear at losing all sense of propriety, fear of being made vulnerable, being made fun of, losing control, etc. 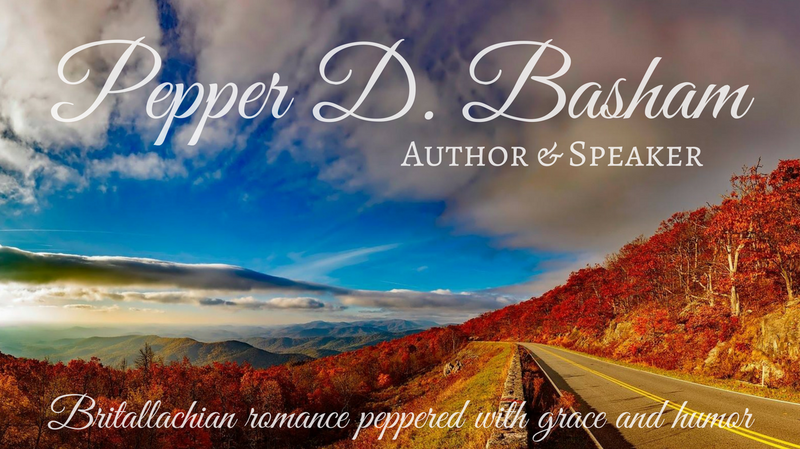 Romantic tension is even more effective if the reader knows that this character senses the world sliding out from under their feet in the presence of the other person. If they understand that this character is fighting just as hard as they can not to fall under the spell of the other person. After all, we know that true love casts out all fear. The resolution of romantic tension comes when the characters decide to commit to each other because they’ve learned to trust each other. 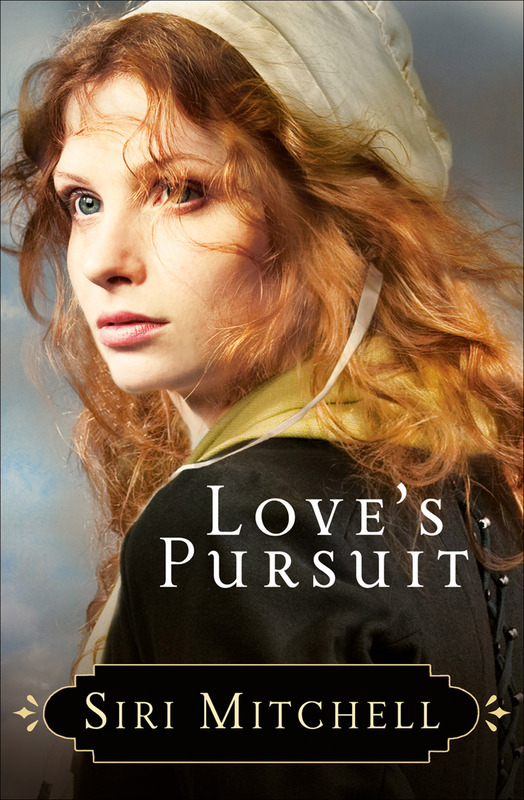 The following is clipped from a scene in my Puritan-era novel, Love’s Pursuit. It’s the first time the hero/heroine have had a chance to truly interact. Susannah has twisted her ankle and tumbled down a hill. In the process, she believes she’s come upon one of the savages who have been stalking the villagers. The captain has been sent to the village in order to train up a militia to fight off these savages. I tried to shout, to send up some warning, but my breath was expelled by the force of the savage as it pounced atop me. I squeezed my eyes shut. Waited for death. I opened my eyes and found myself looking straight into the captain’s. “I am certain you probably would.” With amusement flashing in his eyes, he rocked forward, off my stomach. Then he dropped a knee to the ground and extended a hand to me. I ignored it and tried my best instead to sit. Successful, I took a careful deep breath. It caught. I coughed. Tried again. My chest trembled as it expanded. I pushed his hand away from my sleeve. His gaze left my eyes and came to rest at some point beyond my shoulder. “Tsk.” He leaned closer. My breath caught once more. He reached out behind me but then almost immediately straightened, putting distance between us. “Such a bad end to such a dreadful hat.” He handed it to me. Streaks of dirt were smeared across the crown. The brim had been battered. “You do not like my hat?” Why did he not like it? It was just like everyone else’s. “I could never look without prejudice upon anything that would hide your lovely locks from view.” He reached out a hand to capture a curl that spun in the breeze below my shoulder. It was then that I realized that my coif had disappeared as well. I gathered up my hairs, spun them around my hand into a bundle and slapped my hat atop them. Then I scrambled to my feet, intending to start a search for the coif. As I gained my feet, however, my ankle buckled once more. I cried out in pain as I stumbled. Had he no shame? No remorse? To clutch my person to his broad chest in the plain light of day? Such things were not done. And why was I so fixed upon his chest and his eyes?…those eyes that were as varied as the ocean, shifting from light blue to indigo with every glance. With great effort, I brought my fascination with his person to a halt and concentrated upon his words instead. Had he not just recognized within himself a sin? But though recognized and identified, he appeared to suffer no guilt from it! What kind of man was he? A shout from the ridge above us made the captain turn. As he did so, he wavered for an instant as if trying to keep his footing. I threw my arms up around his neck. He made as if to drop me and when I screamed, he tossed me above his head instead. And then he caught me up close against his chest again. He smelt of tobacco and leather and…the wind. “Must I?” We both watched Mary as she appeared at the ridge. He called at her to come join us. I felt his shoulders shrug beneath my arms. “As you like. I suppose there are other ways of going about it.” He shifted me within his arms and then threw me over his shoulder. Gripping me at his chest about the knees with his arm, he let my own arms and head flop loose at his back. Beating upon him with my fists did nothing but make him laugh. I doubted a hammer could knock a dent in that rigid back of his. Mary was smiling long before she reached us. I might have glared at her could I only have lifted my head high enough to see her. “And so you turned her over your shoulder?” There was a sauciness in Mary’s retort that ought to have shamed her. Indeed, it ought to have shamed me. But the thing of it was, she had me wishing that I were walking beside the captain, talking with him, looking into those changeable eyes instead of being flung over his shoulder like a sack of meal. My words were jolted from of me, as the captain began the descent toward home. Mary walked beside him, keeping him in conversation as I tried to keep my hat on my head and clutch at the captain’s waist for security at the same time. Oh Siri, I loved that scene from Love’s Pursuit. You write heroes so well. The captain was a beautifully written hero, with a sound faith to dig at Susannah’s pretense. The ending was just so…well, I’ll let readers figure it out, but I wept. And then read it again. Thanks so much for joining the series today, Siri, and I can’t wait to learn what’s coming next from you? Would you share? What’s in the works? Up Next: Grab a handful of southern hospitality as Love Inspired Author, Missy Tippens joins us tomorrow. Previous Sizzling First Encounters – Final Week! !